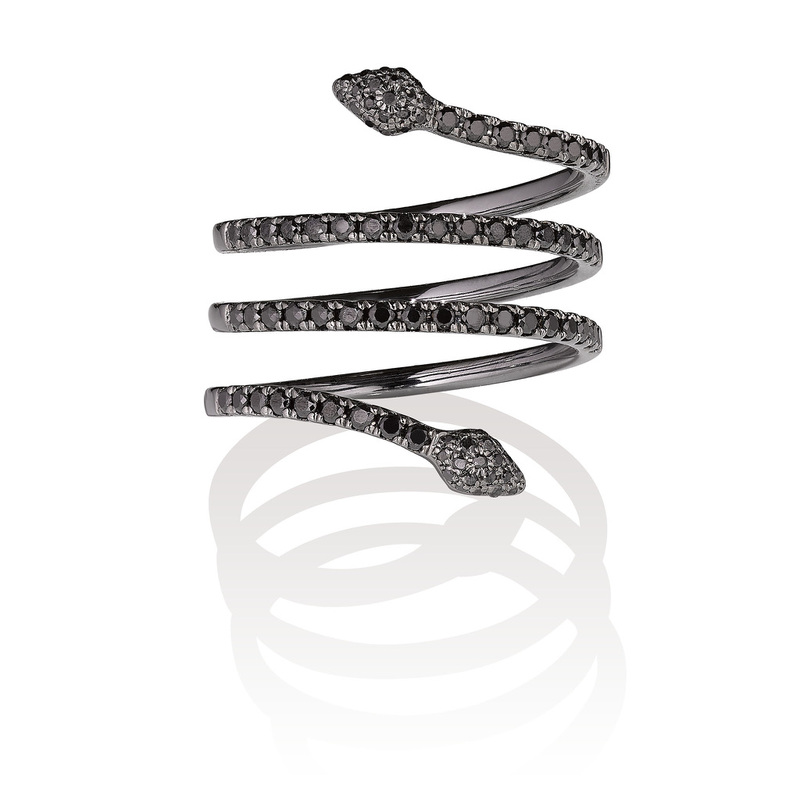 The Serpentina Linea Earrings in Black Gold and Black Diamonds are a chic interpretation of the huggie style earrings. 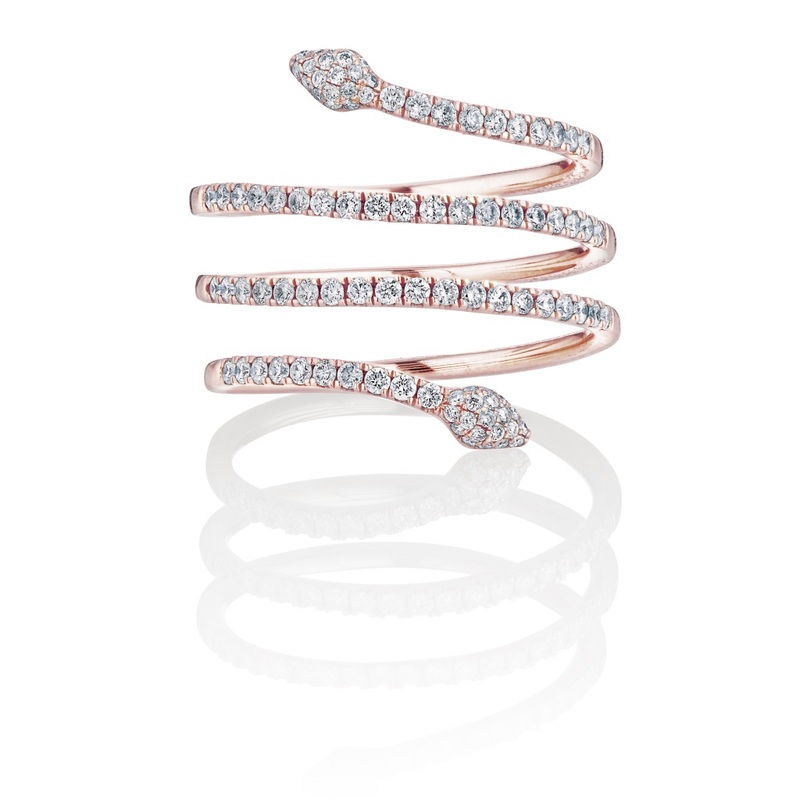 These effortlessly elegant earrings hug the ear lobe and can be worn with the serpent facing towards or away from the face. 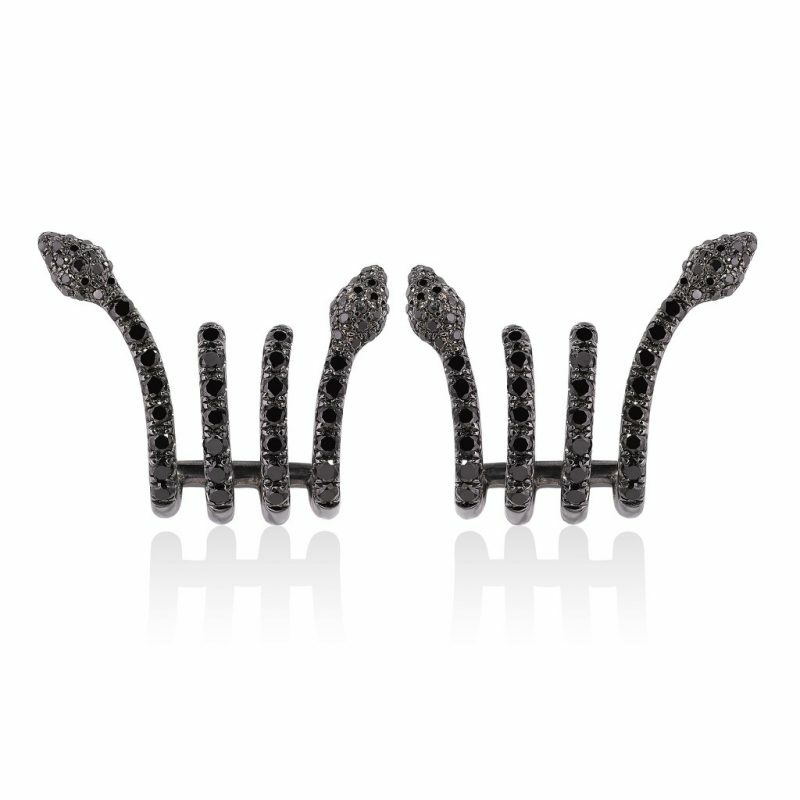 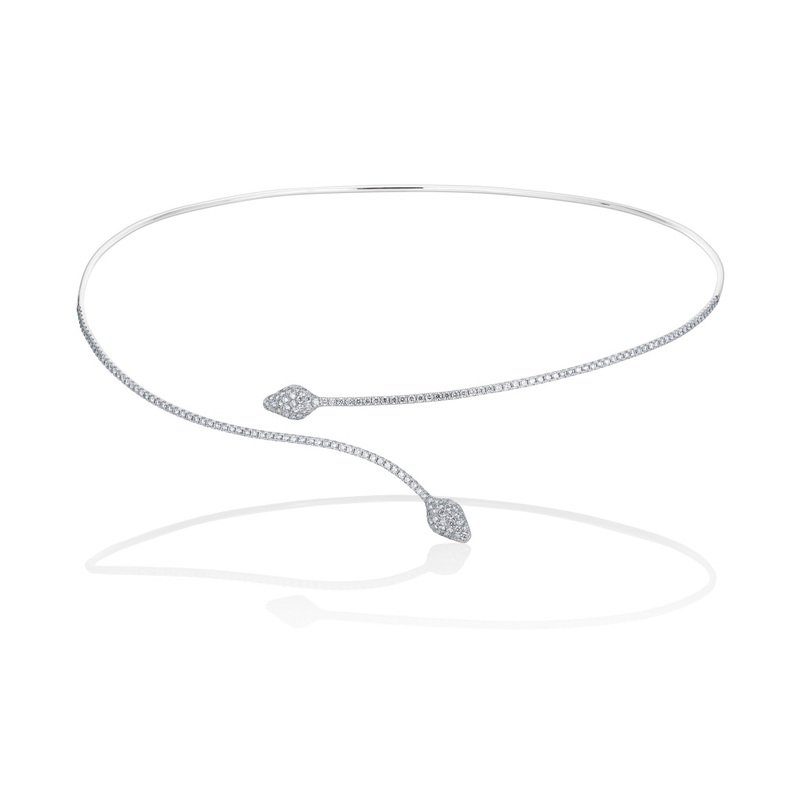 Set with pave black diamonds, these earrings offer a stylish yet understated look.